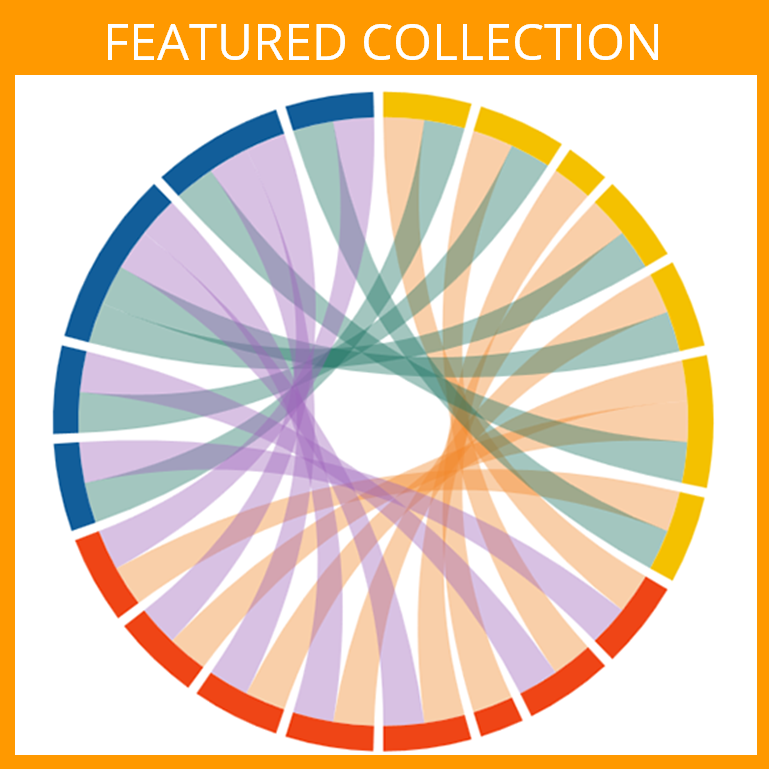 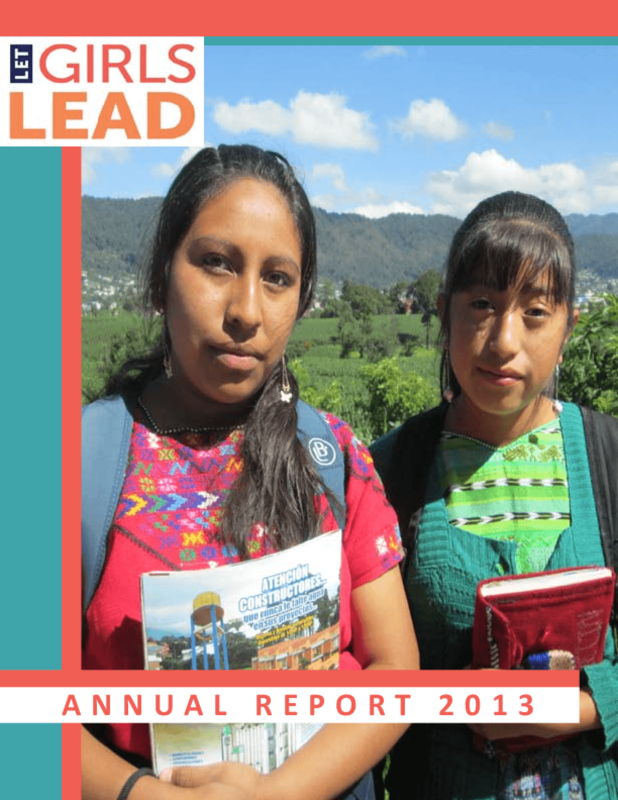 The 2013 annual report highlights the ways in which the advocacy work done through Let Girls Lead is transforming the lives of adolescent girls in Liberia, Guatemala, Malawi, and Honduras. Copyright 2014 by Let Girls Lead. All rights reserved.